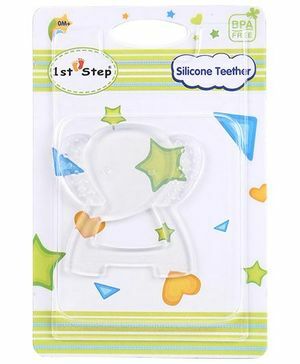 1st Step Silicone Teether is available in various attractive shapes and sizes for your little wonder's teething stage. It is designed to soothe your baby during uncomfortable teething days. Just cool it in a freezer and a let your little one chew on it to release discomfort. 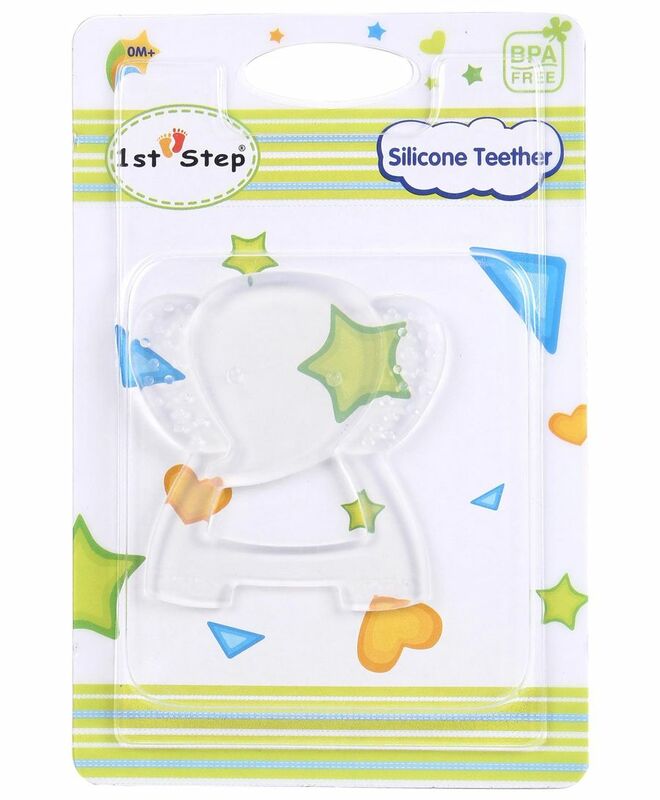 Made of durable material, this teether is designed to last and become your child's favorite toy. for me its a worse teether ever. its very small & very thin.